The waters of Shark Bay are generally safe for swimming. Despite warm Leeuwin current influences it is quite cool in winter. Shark Bay is not a well-known destination for snorkellers and divers but is a wonderful place to explore the underwater world. Eagle Bluff has clear shallow waters (1-5m deep) around the base of the bluff ideal for snorkelers to view marine creatures up close. Enter the water from the beach on the eastern side of the bluff. About 100m from the south-eastern point is a sand patch with a number of coral bombies where sea stars, sea cucumbers and sea urchins hide among the rocks and coral. Gregories in Francois Peron National Park has a shallow coral wall just offshore that is perfect for a drift snorkel. The reef is only in 2-3 m water and supports small areas of coral and abundant fish. Bottle Bay in Francois Peron National Park has a reef about 2-4m deep and 80m off the beach. It has a small patch of corals and sponges with tropical fish and crustaceans. Surf Point is a sanctuary zone at the southern end of Dirk Hartog Island with good coral cover and abundant fish in shallow water. Bar Flats is a popular dive and snorkel site accessible by boat. It is 3m deep and abounds in small fish and cabbage, staghorn and soft corals. Yellow tubeworms, sponges, sea anemones and passing dugongs may also be seen. Sandy Point is a sanctuary zone on the eastern side of Dirk Hartog Island with some of the best coral Shark Bay. Monkey Rock at Steep Point is on a fault line running from Steep Point and is one of Shark Bay’s best known dive sites. It can be reached by boat or from the land but diving should only be attempted in optimum weather conditions and on a slack or incoming tide. 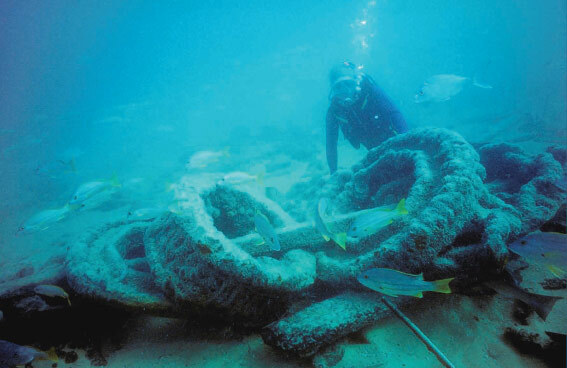 The wreck of the Gudrun lies in 6 metres of water about 10km north of Cape Peron in a sanctuary zone. It is home to a proliferation of marine life including spotted groper, lionfish, pilotfish, batfish, sweetlip, trevally and mackerel. Divers are welcome to explore the wreck but currents can be dangerous – dive only on a slack, and preferably neap, tide and only with an experienced operator. Shark Bay has plenty of wind, much to the delight of windsurfers and kite boarders. 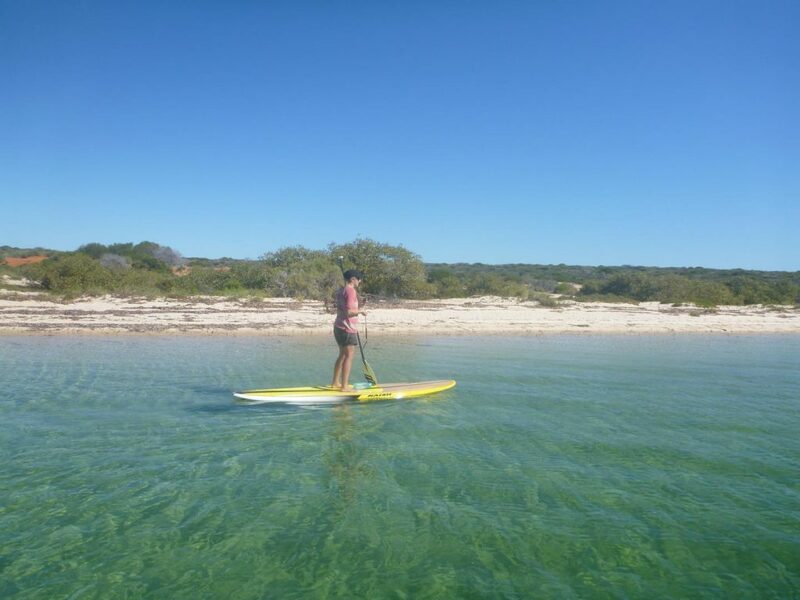 These activities are becoming increasingly popular with sites like the Denham foreshore, Little Lagoon and Monkey Mia attracting a small band of dedicated boarders when winds are strongest in summer. The large inner gulfs of Shark Bay are almost totally protected from the powerful Indian Ocean swells and are therefore great for sea-kayaking and other paddle craft. The best time of year is during winter when the wind drops. Paddlers will be rewarded with breath-taking scenery, limestone islands, rich red sand dunes, massive sea grass beds and abundant wildlife. 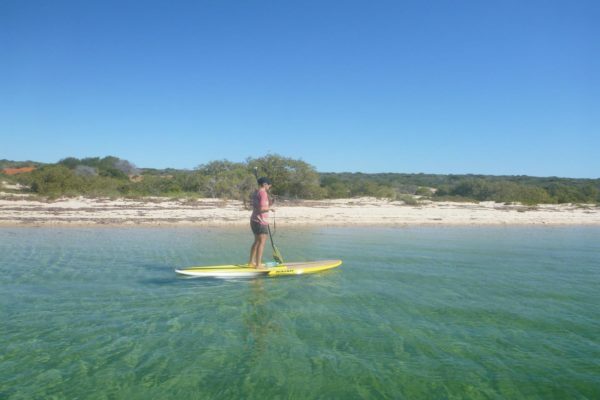 Contact sea-kayak companies in Perth for itineraries that include Shark Bay. 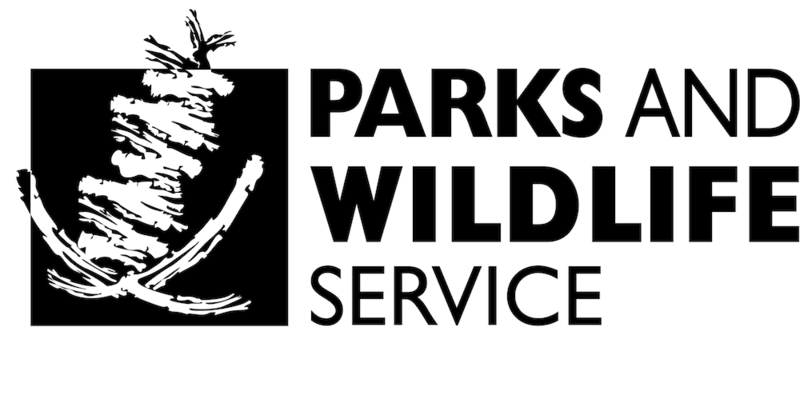 If you have your own kayak, discuss trip options with local Parks and Wildlife staff. Short trips with stand-up paddle-boards, canoes and smaller craft are just as rewarding and make the most of brief wind drops throughout the year.